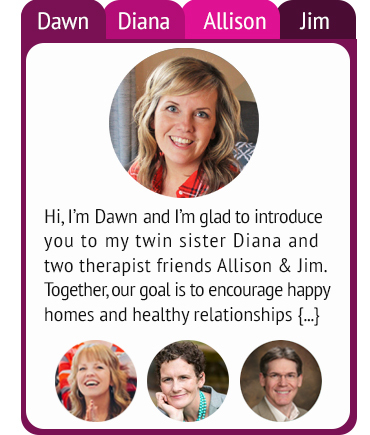 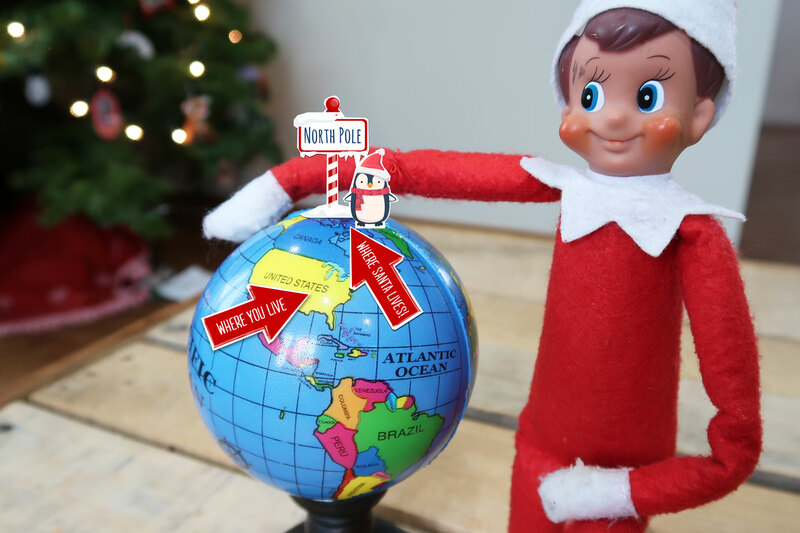 You can find us on YouTube, too! 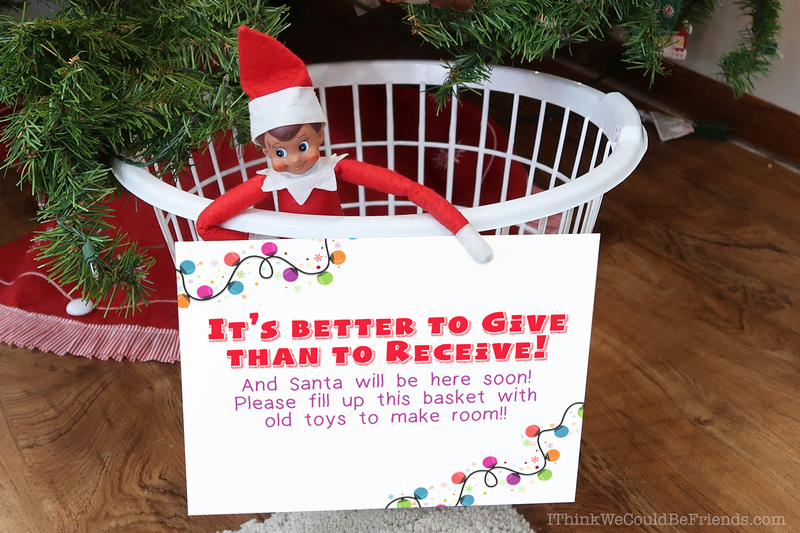 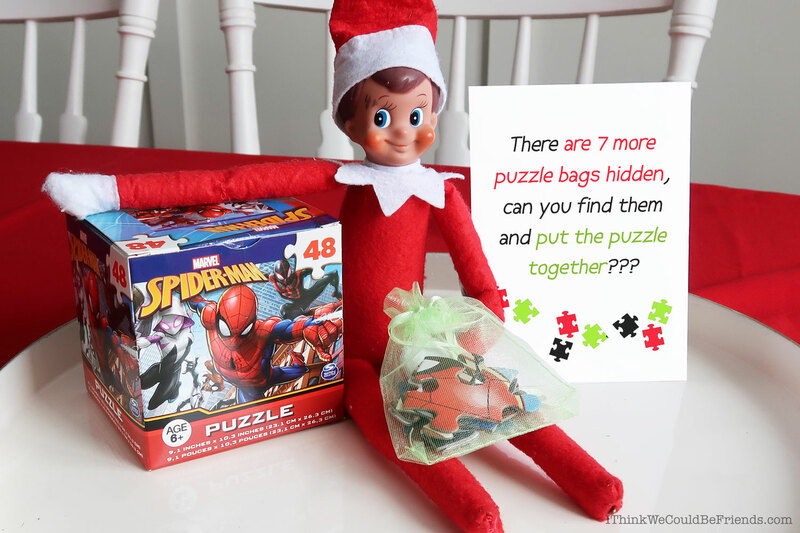 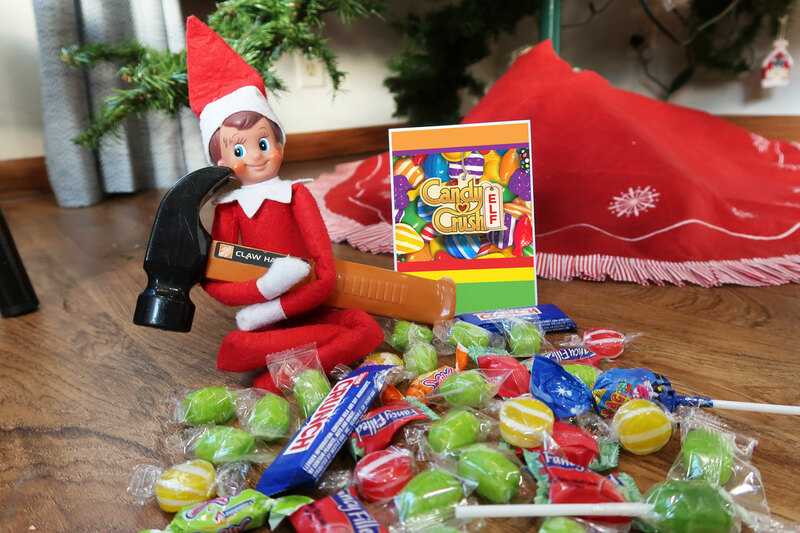 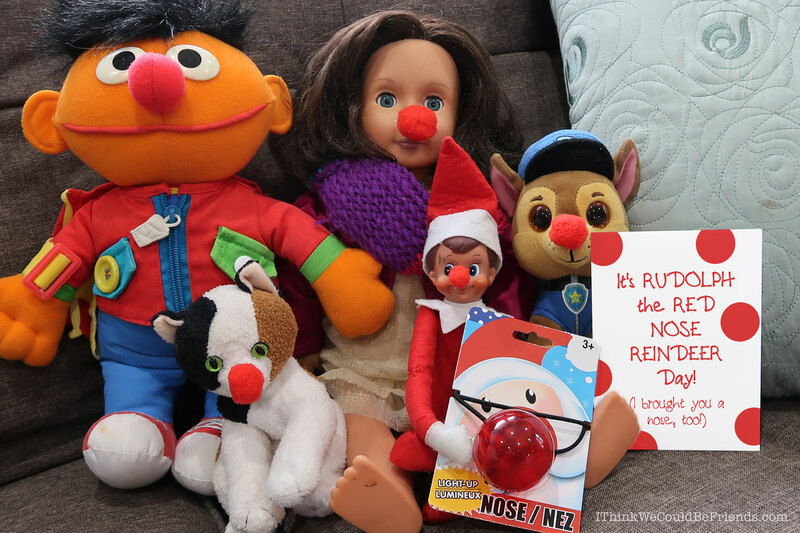 50 NEW Elf on the Shelf Ideas: #43 Where does Santa Live? 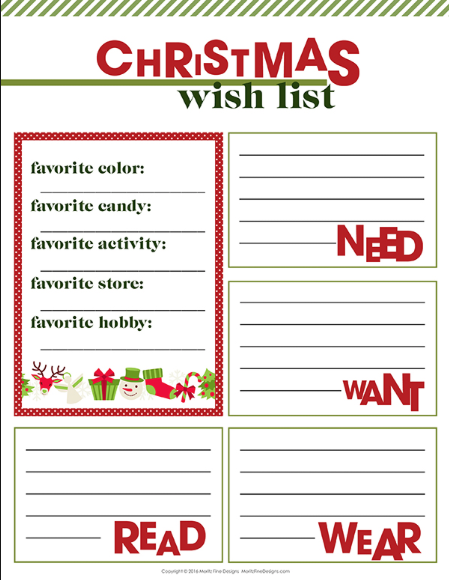 Free Printable Guided Christmas Wish Lists for Kids!